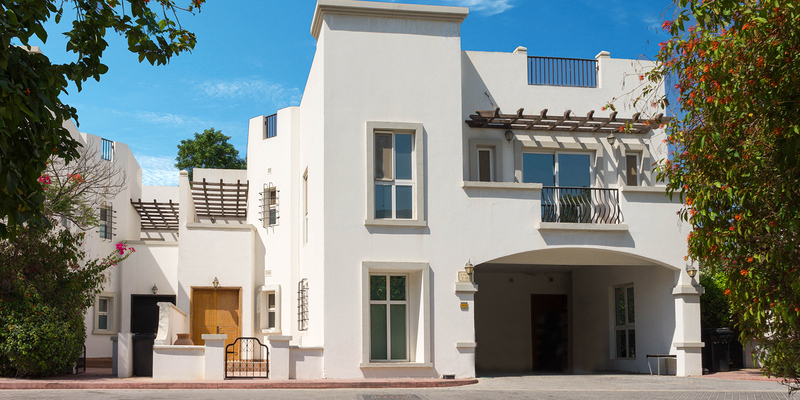 Cordoba Residence recently completed construction of its community pool with a special shaded children's pool area. 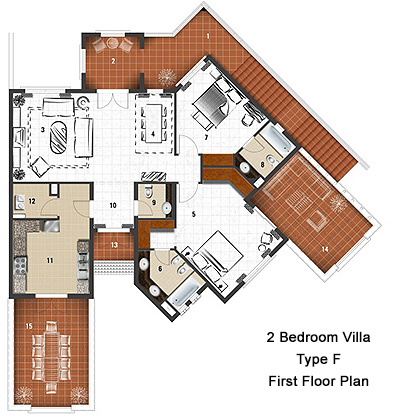 2, 3 & 4 Bedroom Villas | Floor Area Starts From 2,000 sq.ft. 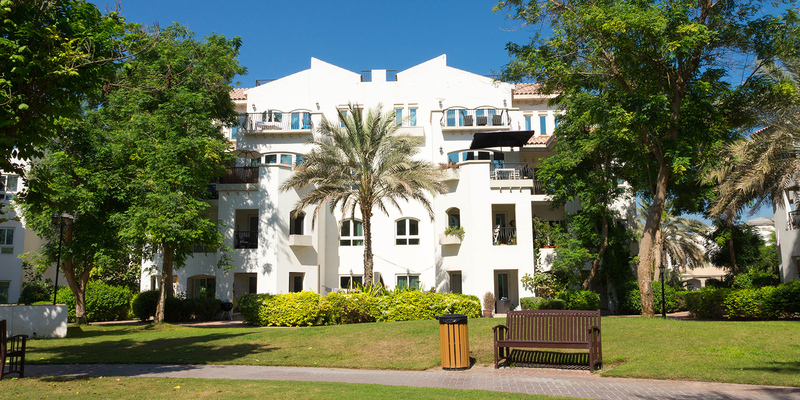 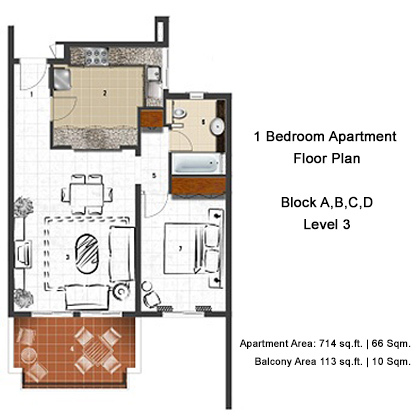 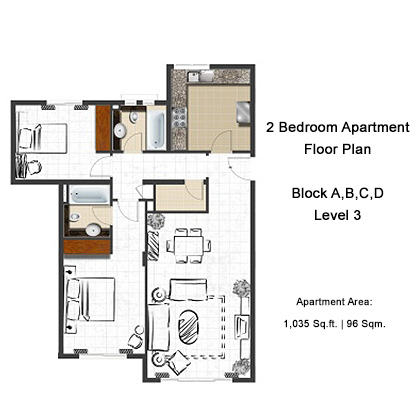 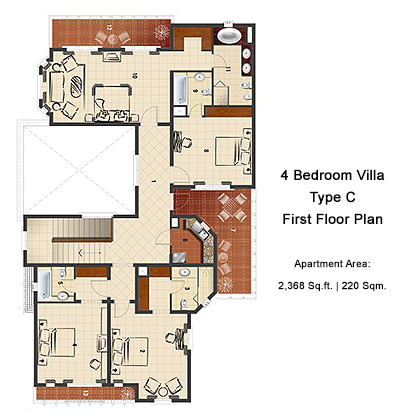 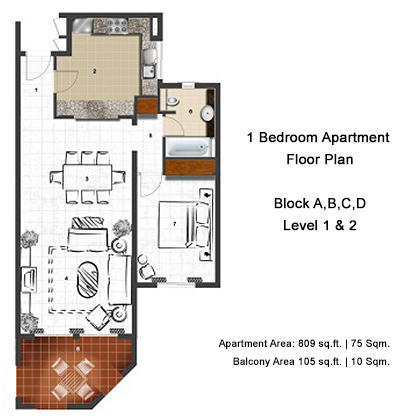 1 & 2 Bedroom Apartments | Floor Area Starts From 1,000 sq.ft. 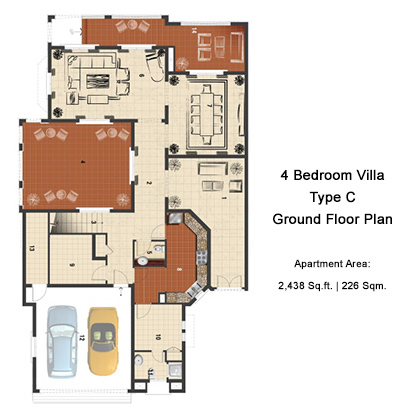 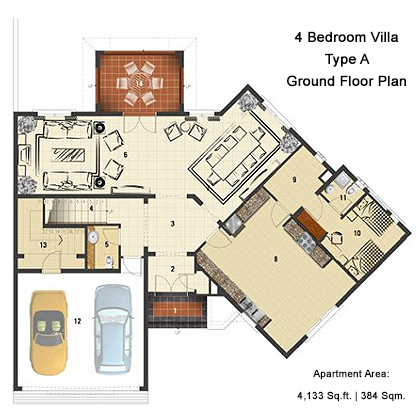 2 Bedroom size starting from 2.000 sq.ft. 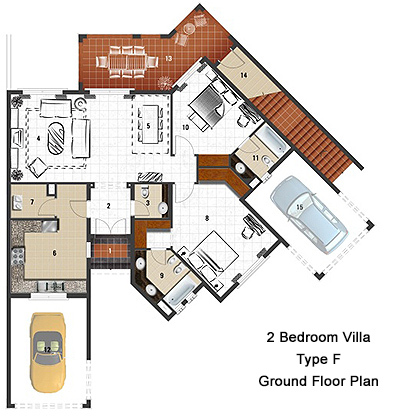 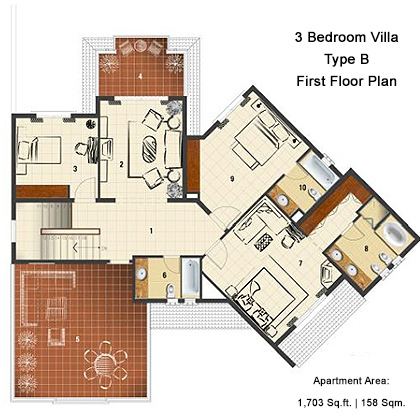 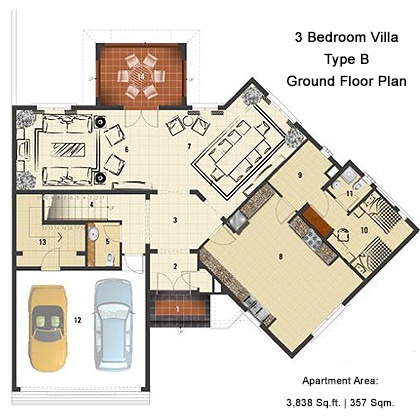 3 Bedrooms size starting from 3.800 sq.ft. 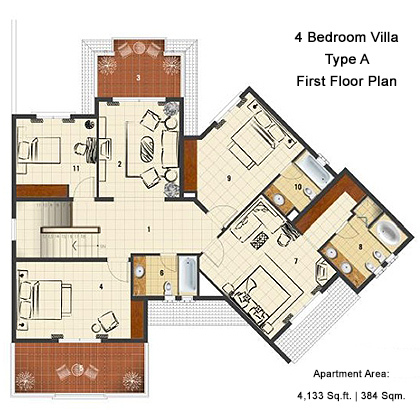 4 Bedrooms size starting from 4.300 sq.ft. 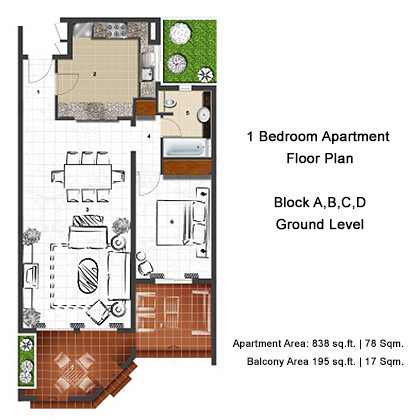 1 Bedroom size starting from 1.000 sq.ft. 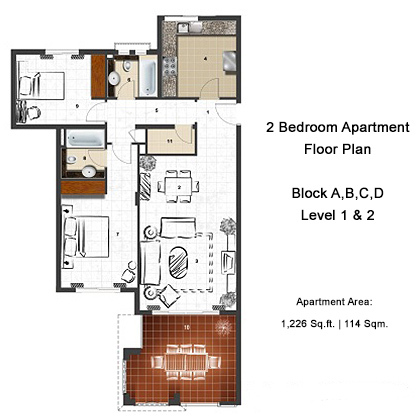 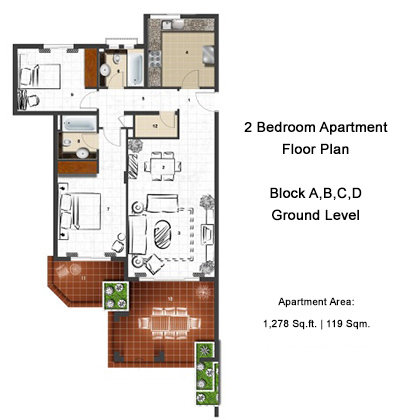 2 Bedrooms size starting from 1.200 sq.ft. 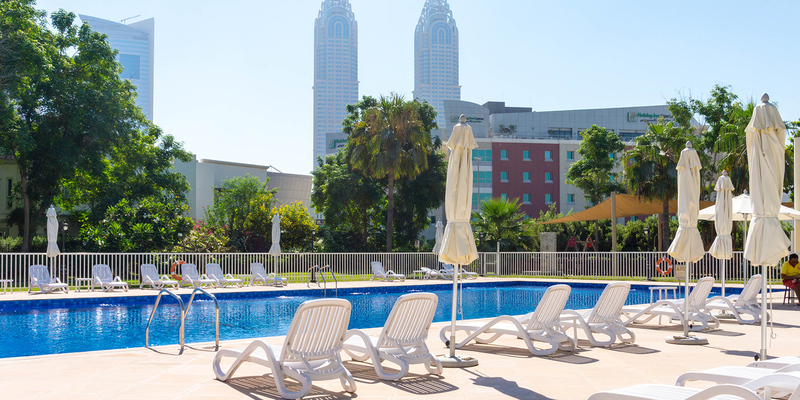 Community pool with a special shaded children's pool and play area. 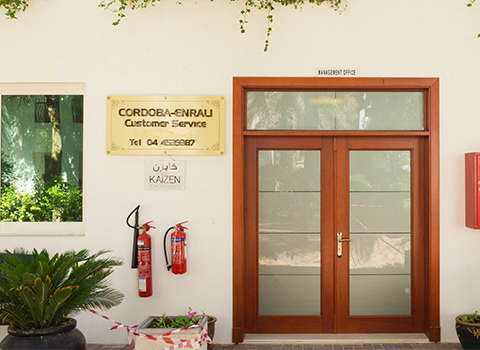 Copyright 2017 | Cordoba Residence | All rights reserved.